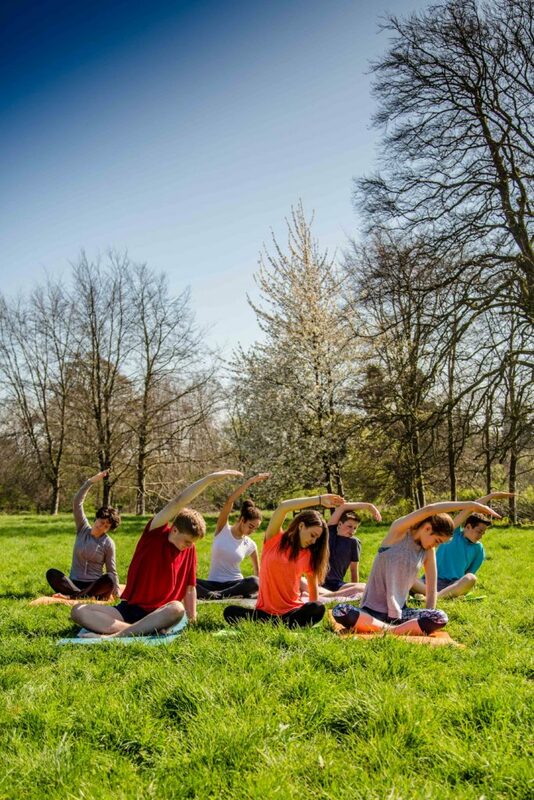 Cambridge Teen Yoga is fully accredited by Yoga Alliance UK established in 2015. Yoga for teens aims to provide a fun, inspiring and relaxing style of yoga. Yoga can help young people manage challenges at school, improve their concentration, and promote self-awareness. It also builds physical strength, improves their breathing and encourages self-acceptance. I try to empower my students to attempt new challenges, which will bring a sense of accomplishment, but most importantly I hope students leave their class feeling calm and relaxed. Yoga is great for helping teens cope with the overwhelming emotional and physical changes they experience. It helps them to create a space in their busy schedule and gives them the tools to cope with everyday challenges such as exams, social expectations, anxiety, sleep issues, self confidence, and more. Carolina George is accredited by the Yoga Alliance, is trained in Level 2 Safeguarding, First Aid and DBS checked to be safe to work with children. She has also been specially training in Teen Yoga.